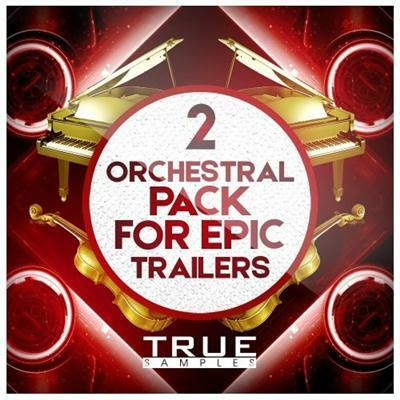 True Samples are back with amaizing Orchestral Pack For Epic Trailers 2 sample pack! Do you like the music of the great films? You would like to create something like this? Combining Brasses, Drum Loops, String Loops, Choir Loops, Guitar Loops, Synthetic Lead Loops, Sound Fx`s and everything in between you will have not only the freshest samples but samples that have never been heard before!